Replace your fluid head with a 4-axis motorized head. Hold up to 15lbs and capture amazing video and time-lapse on a tripod or slider. 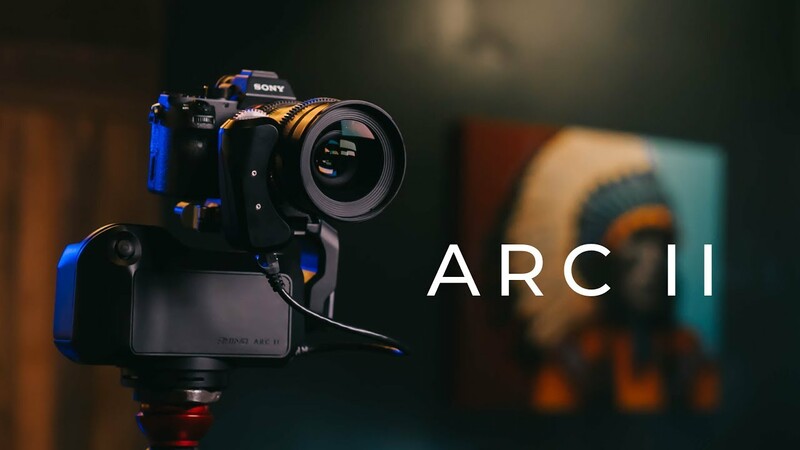 What is Rhino Arc II? Rhino Arc II is a compact 4-axis motorized pan/tilt/focus head that enables you to capture unreal video and time-lapse shots. It can hold up to 15lbs of equipment (camera + lens + monitor, etc) and can mount to a tripod or to your Rhino Slider.